The new Art of Vapor Nic Salts has arrived! 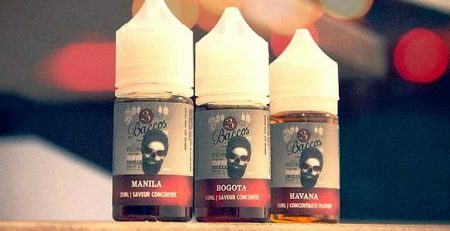 Art of Vapor e-liquids are now available in nicotine salts! 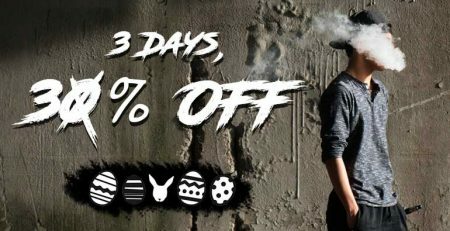 These e liquids are a good alternative for smokers who want to use the electronic cigarette to quit smoking. Nicotine salts are, in fact, more effective than traditional nicotine and provide a satisfaction comparable to that offered by a conventional cigarette. The Art of Vapor range is, for the moment, three e-liquids with nicotine salts with fruity and greedy flavors. If you want an e-liquid that tastes like lemonade, you’ll have to turn to Pink lemonade. If you are looking for even more fruity tastes, we recommend the strawberry pineapple e-liquid or the Blue Raspberry eliquid. 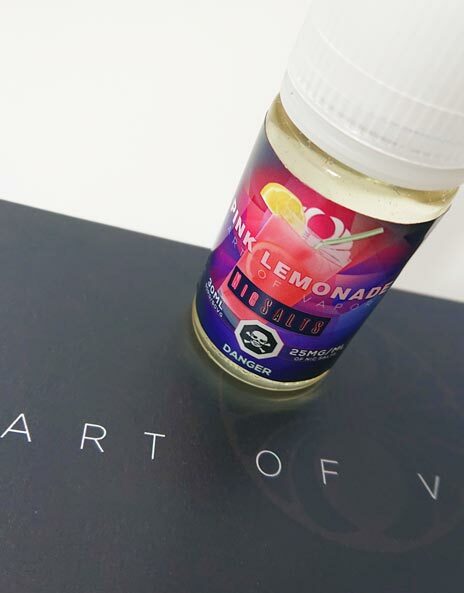 Whether you are a heavy smoker or a small smoker, you will inevitably find a Art of Vapor liquid made for you. 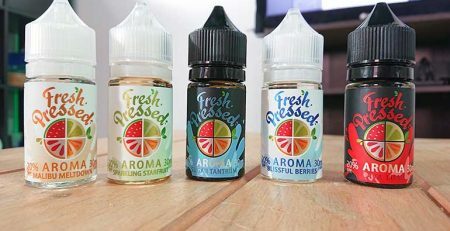 Other flavors will be proposed soon to widen the choice of ejuice. Looking for Canadian liquids? This is the case of the Art of Vapor range from JCVLabs.